For the full benefits of soy isoflavones, you would need up to 6 servings of soy milk per day. Chances are, drinking 6 cups of soy milk with up to 24 grams of fat and a lot of calories doesn't sound too appealing. Well, we agree and came up with a better solution. Revival's patented, natural concentration means just 1 Revival protein shake or bar contains about the same amount of soy isoflavones found in 6 cups of a typical soy milk — without the soy taste and with up to 90% less fat. 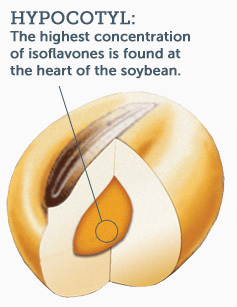 The highest concentration of isoflavones is found at the heart of the soybean. So how do we manage to include more isoflavones in our bars and shakes than other soy products? Put simply, we go to where the isoflavones are — the center of the soybean (called the "hypocotyl"). Isoflavones surround and protect the soybean's DNA right at its heart. Our patented natural concentration process allows us to blend this isoflavone-rich portion with a separate protein-rich portion, yielding a final product rich in both soy protein and soy isoflavones. This combination provides the naturally-concentrated benefits of Revival Soy without the need for chemical concentration. Research shows that eating the proper amount of soy is needed to get the full health benefits. 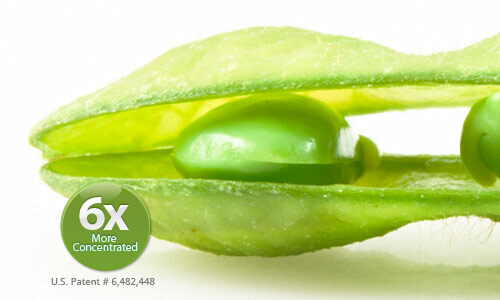 An international panel of leading experts recommends up to 160 milligrams of soy isoflavones per day for full benefits. * The FDA states that 25 grams of soy protein per day, with a diet low in saturated fat and cholesterol, may reduce the risk of heart disease. Just 1 Revival Soy protein shake or protein bar gives you 20 grams of delicious protein. Many customers have asked us over the years how Revival Soy protein bars and shakes stack up to other soy products. Below is a brief outline comparing Revival Soy protein bars and shakes to other soy products. It is clear that many soy foods fall short when it comes to delivering the full isoflavone benefits. Unless you are eating multiple servings per day, these products simply do not provide enough soy isoflavones some experts think might be needed for the full health benefits. Start enjoying the nutritional benefits of Revival soy protein shakes, protein bars, protein snacks, soy pasta and other delicious products. Source for soy foods information: Based on data obtained from Soyfoods Association of North America and leading retail brands. 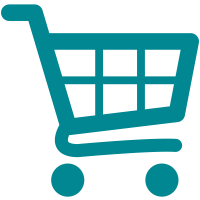 Soy protein and isoflavone levels may vary with regular soy foods based on manufacturing process and the source of soy protein. *Appropriate Isoflavone Food Fortification Levels: Results of a Consensus Conference. J.J.B. Anderson, H. Adlercreutz, S. Barnes, M.R. Bennink, M.S. Kurzer, P. Murphy, K. Setchell, C.M. Weaver, and C.M. Hasler. Univ. of No. Carolina, Helsinki, Ala.-Birmingham, Michigan St., Minnesota, Iowa St., Cincinnati, Purdue and Illinois. Experimental Biology 2000, San Diego, CA April 15-18, 2000.